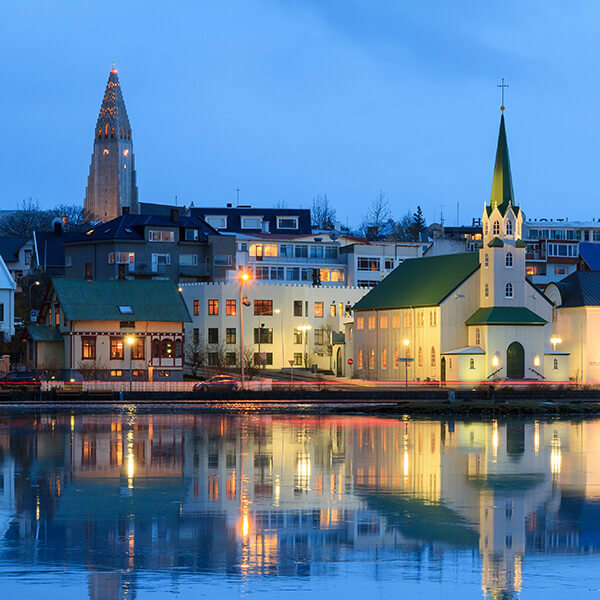 Discover the magnificent natural wonders of Iceland, from Volcanoes, Glaciers, and Geysers, to the majestic, kaleidoscopic colours of the Reykjavik. 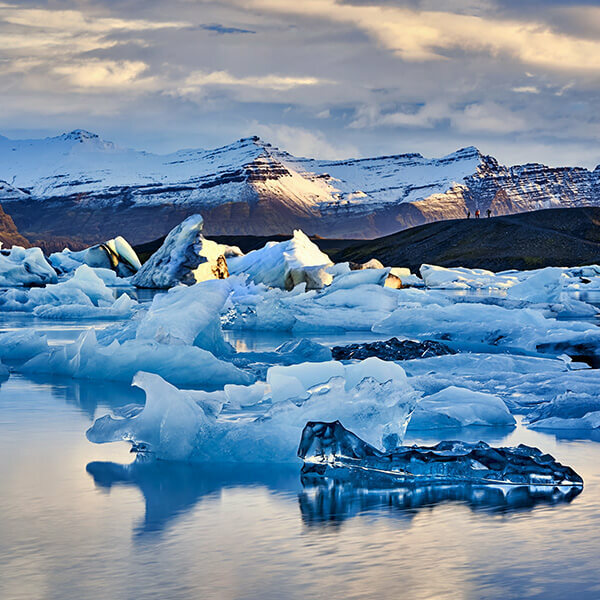 Iceland offers unparalleled natural wonders and majestic landscapes. 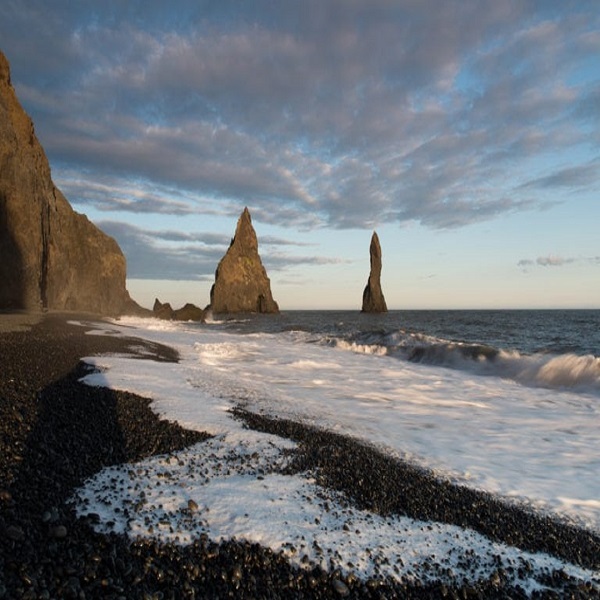 Discover the charm of the Golden Circle, the Gullfoss waterfall, Geysir hot spring, the surreal volcanic beauty of the Reykjanes Peninsula’s Geopark, the rolling hills, black sand beaches and mystical lava columns. 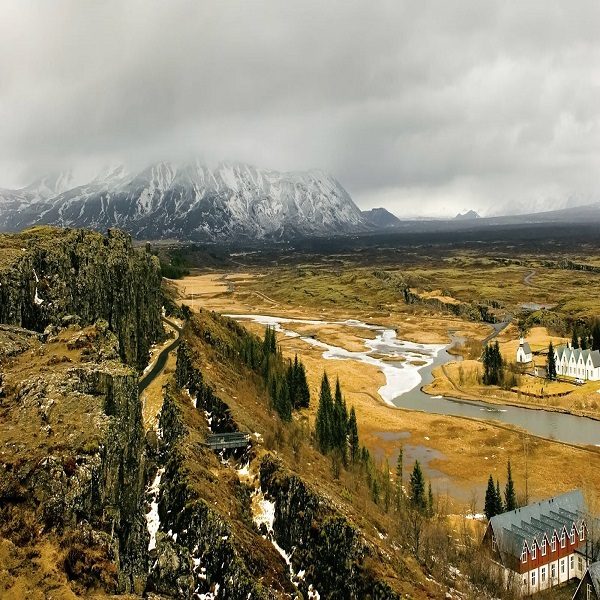 Iceland allows you to experience the solitude of open spaces and the highland wilderness.